RogerBlazic.com: Dancing With The Stars 2011 Results | Who Was Eliminated Week 7? Dancing With The Stars 2011 Results | Who Was Eliminated Week 7? 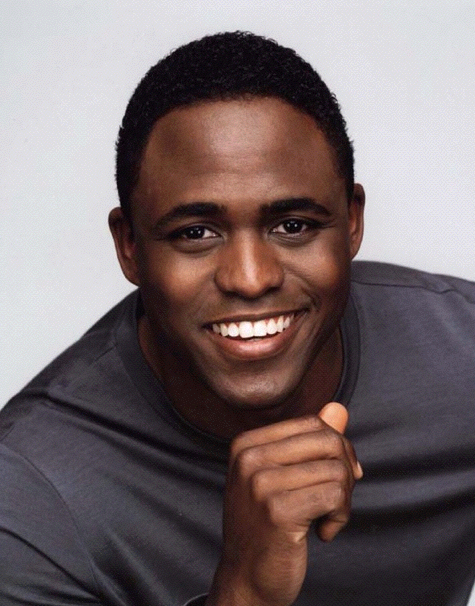 Wayne Brady performed James Brown tribute. Monday's Performance Show provided plenty of shuffling on the DWTS leader board, leaving fans wondering about the Dancing With The Stars 2011 results. With Romeo falling from the top to the bottom, Kirstie Alley slipping on form and criticism of Chelsea Kane, the big question would be, "Who was eliminated on week 7?" Throughout the DWTS Results Show, tension built as Kirstie Alley and Maksim Chmerkovskiy found themselves in jeopardy. The entertainment highlight of the show was Wayne Brady's tribute to the Godfather of Soul, James Brown. Brady did an outstanding job of emulating Brown's famous footwork and microphone antics. Louis van Amstel & Kendra Wilkinson leave DWTS. Also finding themselves in jeopardy were Kendra Wilkinson and Louis van Amstel. Shockingly, Chelsea Kane and Mark Ballas were also in jeopardy. As the DWTS Results Show came to a close, Kirstie Alley and Maksim Chmerkovskiy were declared safe. It came down to Wilkinson and Kane on the chopping block. In the end, Kendra Wilkinson had danced her last dance. Wilkinson was grateful for the experience and the confidence she had gained within herself. We'll miss her mouth and her practice session farts. Dancing With The Stars 2011 Results. Who was eliminated week 7? Kendra Wilkinson, and we'll miss her.